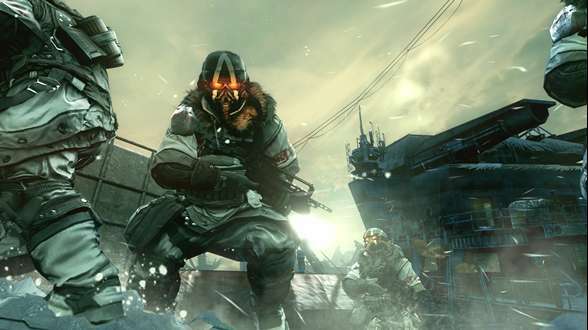 Once again in Killzone 3 the Helghast are back, and they seem to still be upset about something. This is without a doubt the best game in the series in every single aspect. The overall graphical improvement on top of some amazingly competitive shooting will keep many coming back for more. The campaign mode is interesting, which is an improvement on the previous titles, but it still seems to be lacking any true emotion. Multiplayer has been given a facelift and has a leveling and ranking system like most typical FPS games. The maps are a blast and have some amazing set pieces from the campaign that give it a more personal feel. There are several downsides to this game, which isn’t surprising given how the franchise has gone over the years. Co-op was a great idea, but the lack of online support ruins the experience a bit. Also the frame rate while playing with a friend on the couch is truly noticeable. While the multiplayer was greatly improved the lack of originality kind of makes this game lost in a huge crowd of games. The story aspect of this game has always been interesting, but the lack of any real depth constantly hammers this series down. The characters that were boring in Killzone 1 are just as boring in Killzone 3 and the story follows a similar pattern. 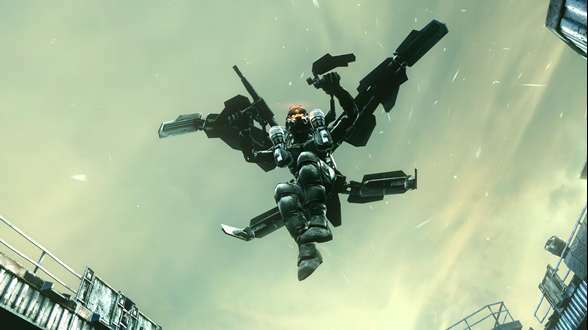 The Helghast can always use a swift kick to the “Justice Sword”, but the games lack of concern for story will still bother many. However the multiplayer is both fun and addictive, and will definitely be the selling point for any FPS players. If you’re looking for in depth character development and story, i imagine Enslaved is relatively cheap by now. 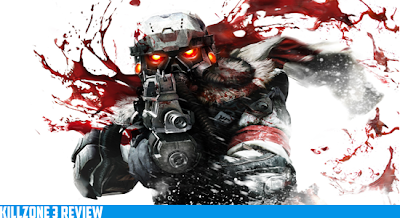 Fans of Killzone will rejoice with this new title, and haters will continue to hate, sometimes it’s as simple as that.